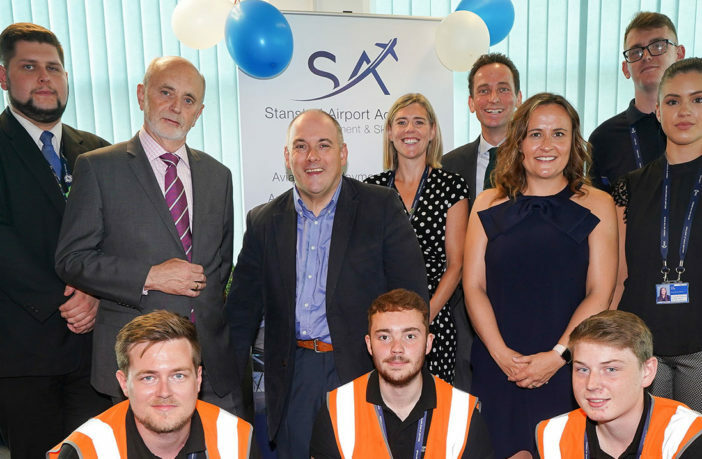 London Stansted Airport has relaunched its dedicated employment academy after the service was brought in-house and re-branded. The Stansted Airport Employment and Skills Academy, based at Enterprise House next to the main terminal, is a one-stop shop for anyone interested in finding out about on-site vacancies. In addition, tailored aviation training programs and apprenticeship schemes provide jobs seekers with an opportunity to effectively learn and gain necessary skills to enable them to secure employment with one of more than 200 on-site employers. With more than 500 job vacancies regularly on offer at the airport, from pilot and cabin crew positions to engineering, maintenance and security roles, the Academy plays a key role in securing candidates for businesses and ensuring they are job ready. By working closely with employers, as well as nearby Harlow College, jobseekers are guided through available opportunities and the recruitment process. 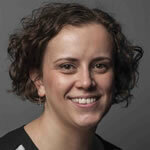 Vesela Ivanova, employment and skills manager, London Stansted, said, “We are delighted to mark the next stage in the Stansted Employment and Skills Academy with this official relaunch. The job opportunities across the airport and its business partners are endless and the opportunities will only grow as the airport expands. “Stansted Airport is the biggest single-site employer in the region offering the chance to work in sought-after industries including engineering, operations and hospitality, and the Academy is proud to play a crucial role in bringing in new talent.